Offered furnished or unfurnished. Available June 1st. 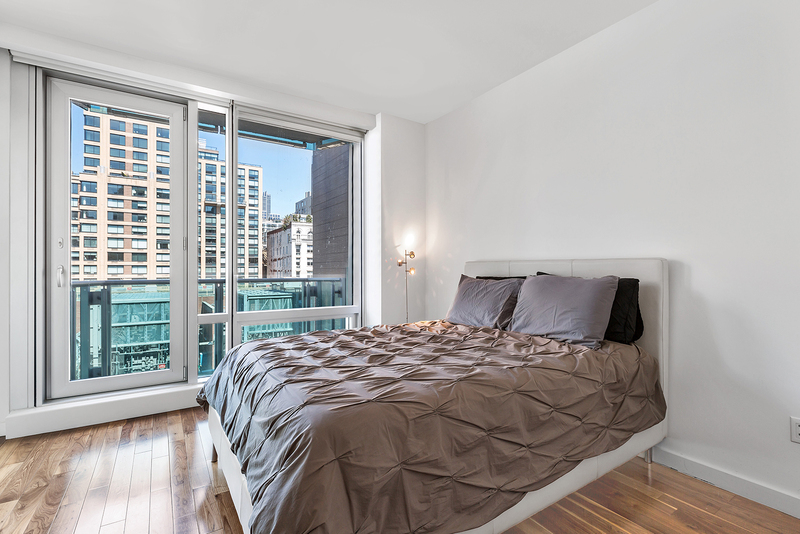 Welcome home to this beautiful 1-bedroom, 1.5-bathroom boutique condo located in the heart of Chelsea. This stunning and spacious 1-bedroom features an open chef's kitchen with top-of-the-line appliances, a breakfast bar and beautiful open city views. 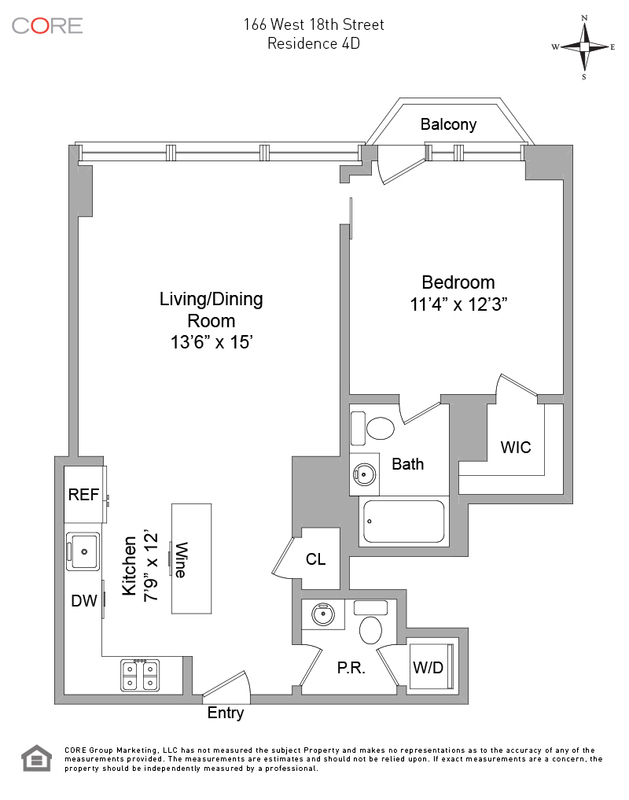 Enjoy a large walk-in closet and washer/dryer. If delivered furnished, the apartment is fully equipped with bed linens, towels, cookware and kitchenware.